Hi there! 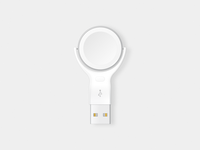 We're excited to announce the official launch of Countly's new website. New landing page with more enhanced design and detailed content, accompanied by slick HTML5 scroll animations to point out important feature visuals. 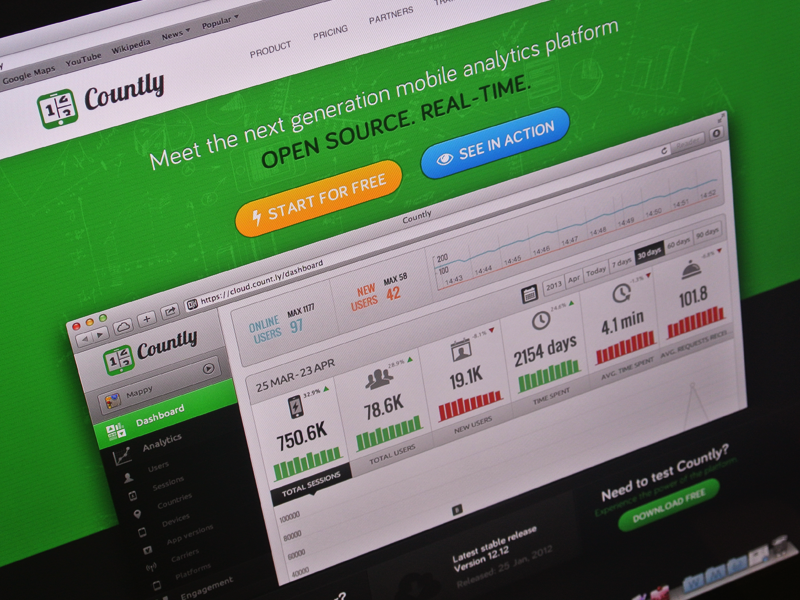 *Countly is an open source real-time mobile analytics platform.